Police have identified a number of items of interest in the ongoing investigation into the homicide of Upper Hutt woman Lois Tolley. Several items from the Ward Street scene and nearby have been identified as potentially connected to the investigation. Police are looking to identify the owners of the clothing and the ute in the attached photos. The ute was parked in Ward Street early on the morning on December 9th 2016, and was seen leaving the area just before midnight that same day, as well as driving past the scene around the time the killing was occurring. We want to know what the driver may have seen, and who was driving the ute. 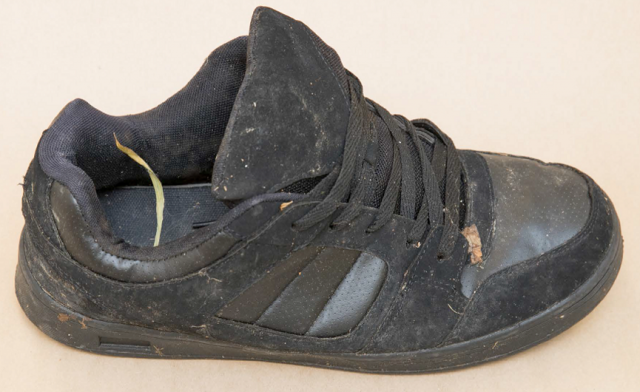 The beanie and single shoe (pictured) were both found outside the scene and Police are keen to identify an owner or the person who was wearing it in that area around December 9th. 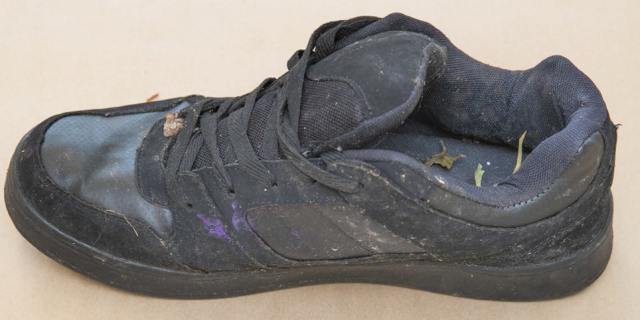 The single jandal pictured was found within the crime scene. 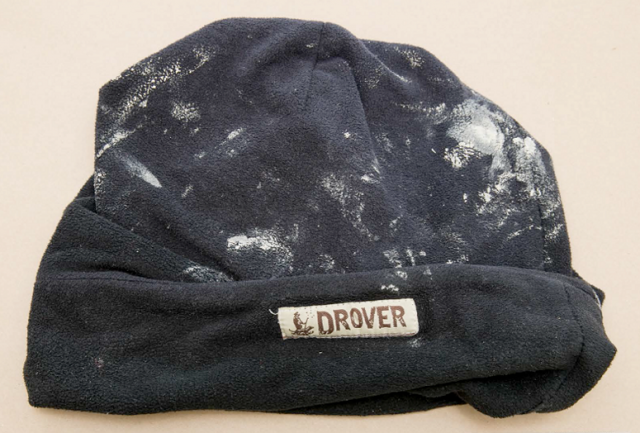 Police would like to speak to anyone who recognises either the ute or any of these clothing items. As previously reported Police believe it is also possible that one or more females may be involved, and that more than the four people sighted outside Lois’ flat that night know what has happened and who is responsible for her death. Police would like to thank those who have already come forward with information. If you have not yet spoken to Police but feel you may have information which would assist the investigation, please contact the Operation Archer team based at Upper Hutt Police Station on 04 527 2300.